B.E.C. Manufacturing is dedicated to producing printed circuit boards with high quality, timely delivery and competitive prices. 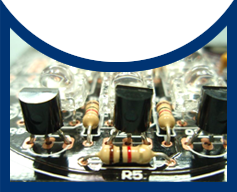 We have manufactured single & double sided PCBs and Multilayer PCBs to many renowned clients all over the world. B.E.C. now offers solder paste stencils and membrane switches to compliment our pcb service. Solder Mask and Overlay colours: Green, Black, Blue, Matte black, Yellow, Red, or mixture. Hot Air Solder Leveling (HASL), Lead Free HASL, Electroless Nickel Imersion Gold (ENIG), Hard Gold, Soft Gold, Carbon Ink, Peelable Solder Mask, Organic Solder Preservatives (OSP), Immersion Gold/Tin/Silver. Bare Board Testing (BBT) available. Multi designs in one panel without extra penalty. B.E.C. Manufacturing has a good reputation for quick turn around prototype jobs. Not only because our products are good and stable in quality, but because our turn around is quick and punctual. Focused on PCBs for over 20 years, B.E.C. always strives to exceed clients’ expectations. 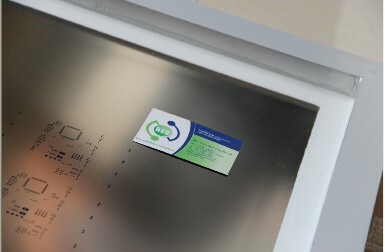 The standard manufacturing time is 3 days for Double sided and single sided PCBs and 4 days for Multi-layer PCBs. We can also do jobs in as little as 24 hours. For large volume jobs, the delivery time is around 10-15 working days depending on the details of the job and our sales team will confirm it with you when we receive your order. B.E.C. has an advantage in multi design jobs. For prototype jobs we use standard panel sizes, the price is the same regardless of the number of designs (within certain limits) which means you get better value for your money if you put more than one design in a panel. The use of standard panel sizes allows us to streamline the production process, reduce labour and increase speed. This also allows us to have a short lead time and competitive prices. If your job does not fit in a standard panel size please contact our sales team. We also use custom panel sizes for special jobs. 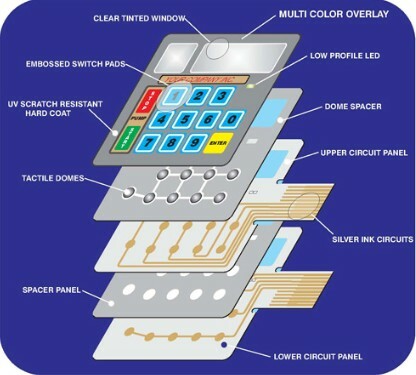 We will automatically panelise your design to fit as many PCBs as possible on the panel you specify. This means we will determine which orientation will fit best (horizontal or vertical) and will repeat the design in the X and Y axis to fill the panel. We will not place copies of the design with different rotations in order to fit more copies. If you wish to put more than one design in the panel or panelise in a more efficient way, you have to copy all different designs in to one single file. We will step and repeat this single file as many times as it will fit in the standard panel. For example, if you have 4 designs that occupy an area of 4x4", we will fit 4 sets in a 6.6x16.6" panel. 7.6 x 10.6" or larger.